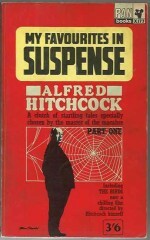 *Science Fiction, Fantasy & Horror: Our latest book update is in keeping with the spirit of our latest window display (Halloween), with 16 collections of horror stories assembled by Alfred Hitchcock. 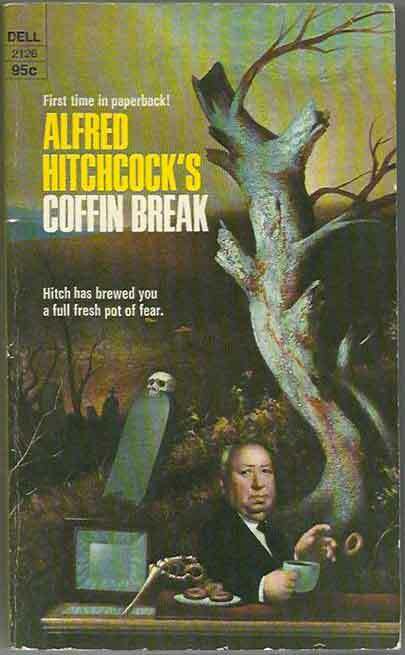 These are a mixture of ‘Alfred Hitchcock Presents’ and ‘Alfred Hitchcock’s’ titles, but both share a predilection for dubious puns (The Best of Fiends, Slay Ride, Coffin Break and Murder Racquet being just a few examples). 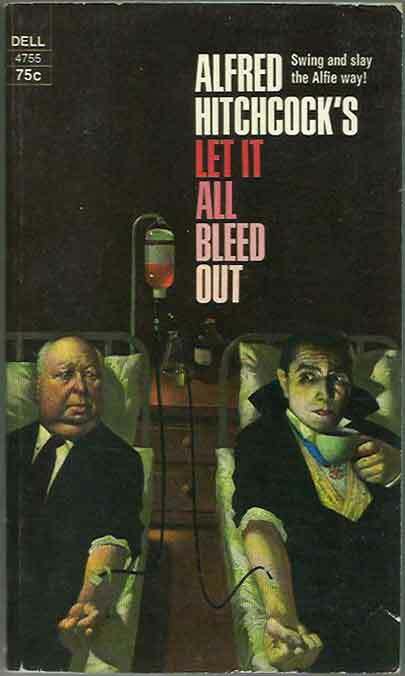 *Crime, Spies & Sleaze: Not content with directing some of the most effectively terrifying films, Alfred Hitchcock lent his name to compilations of tales of chilling death in several collections often revealing a penchant for appalling puns. 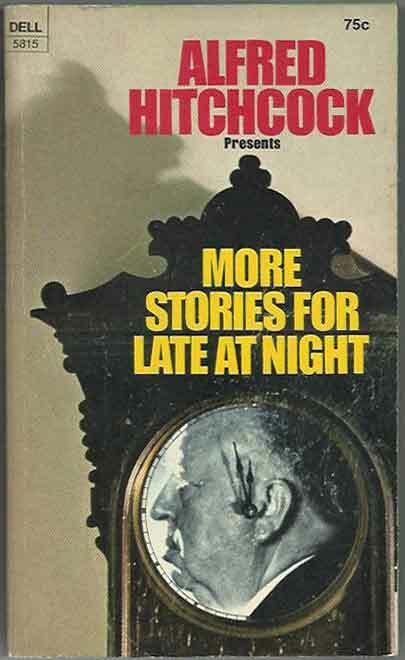 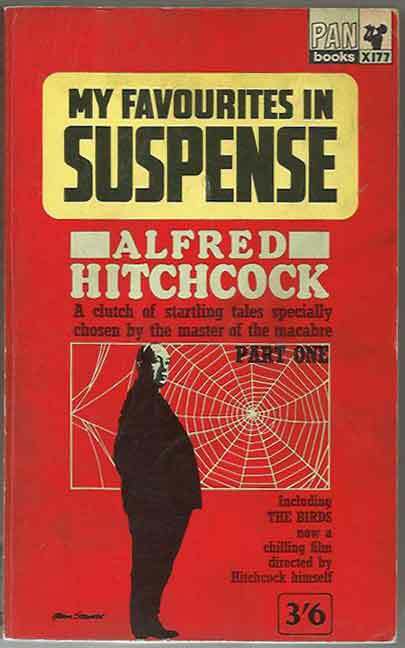 We have a number of books from each of ‘Alfred Hitchcock Presents..’ and ‘Alfred Hitchcock’s ..’ series of anthologies, as well as his ‘My Favourites In Suspense 1’. 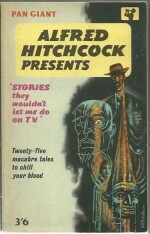 Featuring renowned authors such as Jerome Bixby, Robert Bloch, John Burke, Ruth Chatterton, Jonathan Craig, Roald Dahl, August Derleth, Hal Ellson, Brett Halliday, Edward D Hoch, James Holding, Damon Knight, Fritz Leiber and Arthur Porges and numerous others, you’re guaranteed a spine-tingling time reading these.